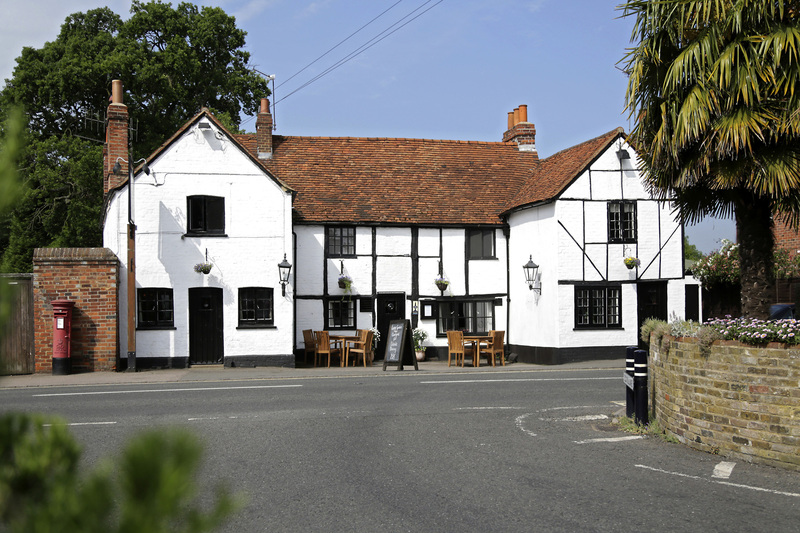 The Crown at Bray - come on in! 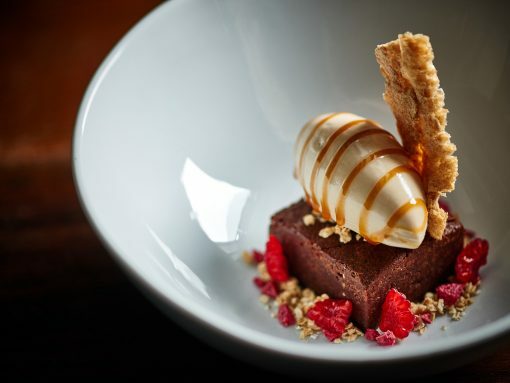 Guinness Ice Cream with Chocolate Brownie. 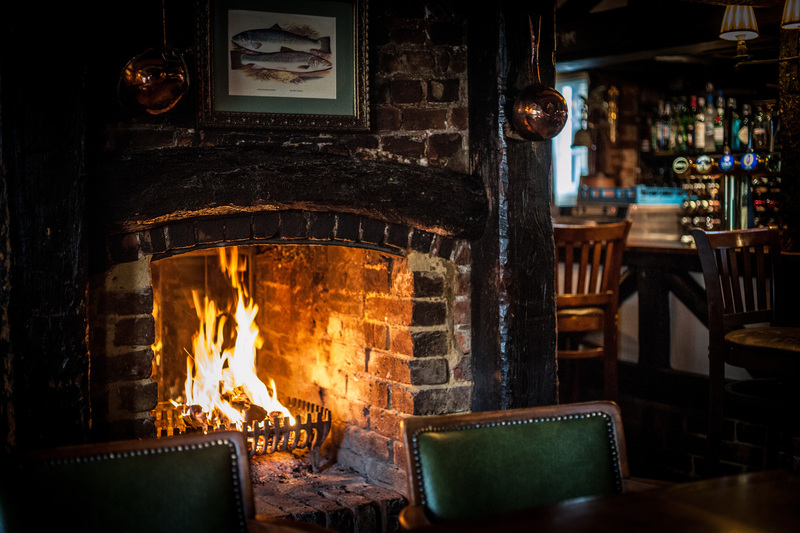 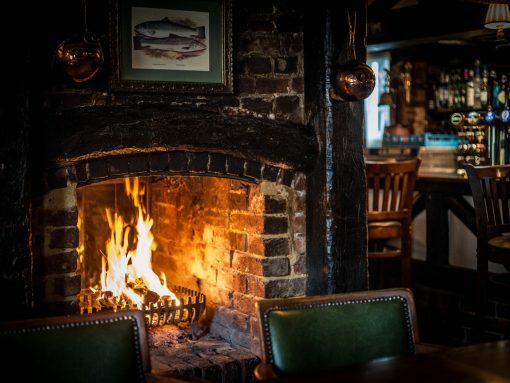 The Crown at Bray's roaring log fire for cosy winter days. 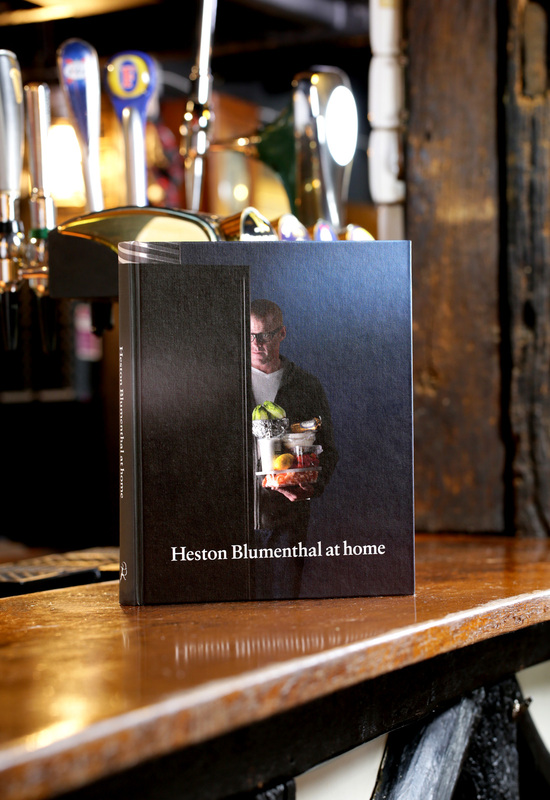 We have a selection of Heston Blumenthal books available for purchase at the bar. 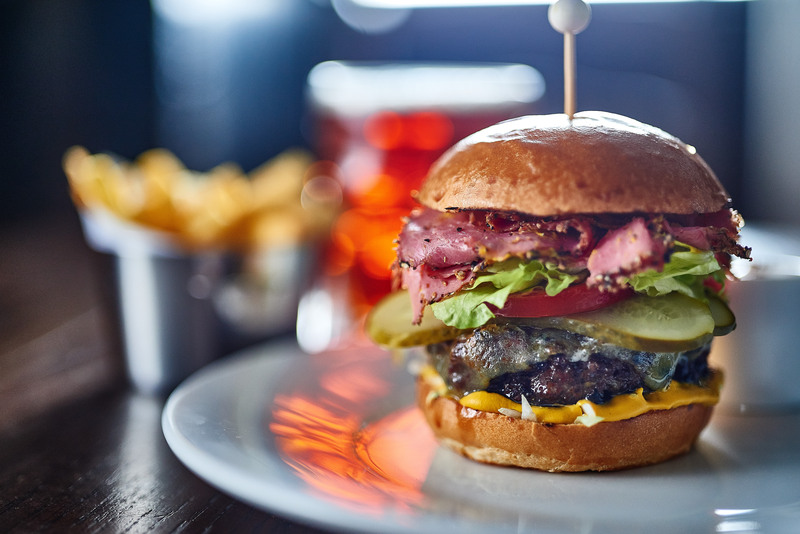 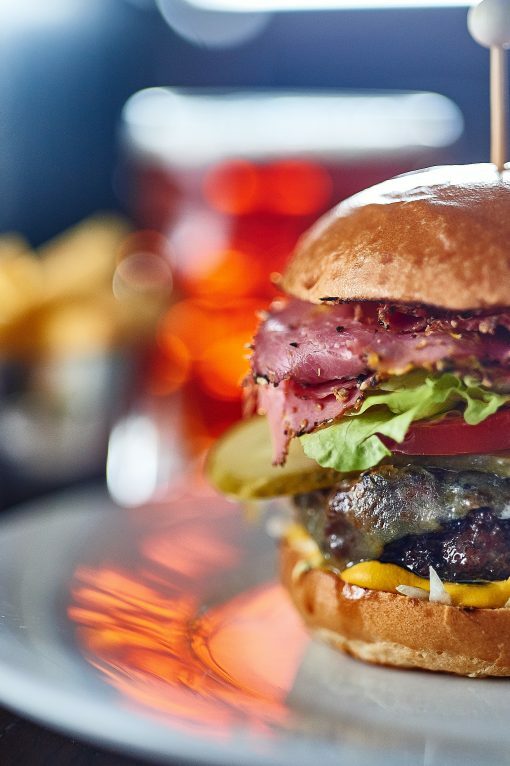 Pastrami & Smoked Cheese Burger, Mustard, Pickles & Fries. 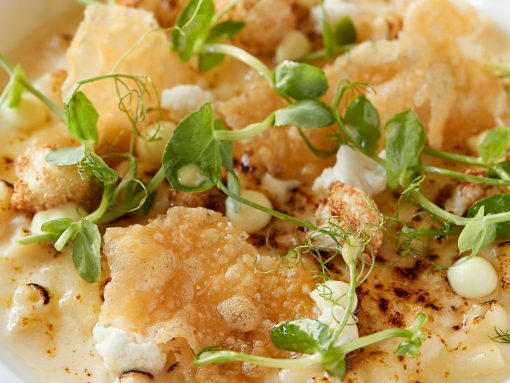 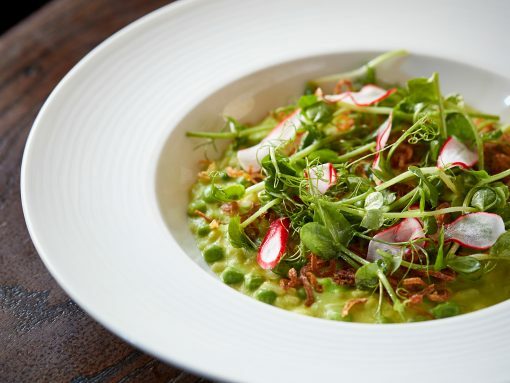 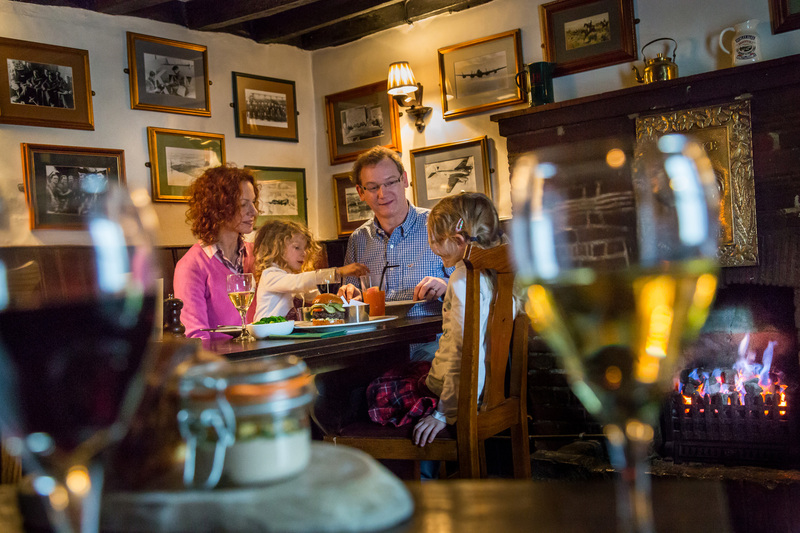 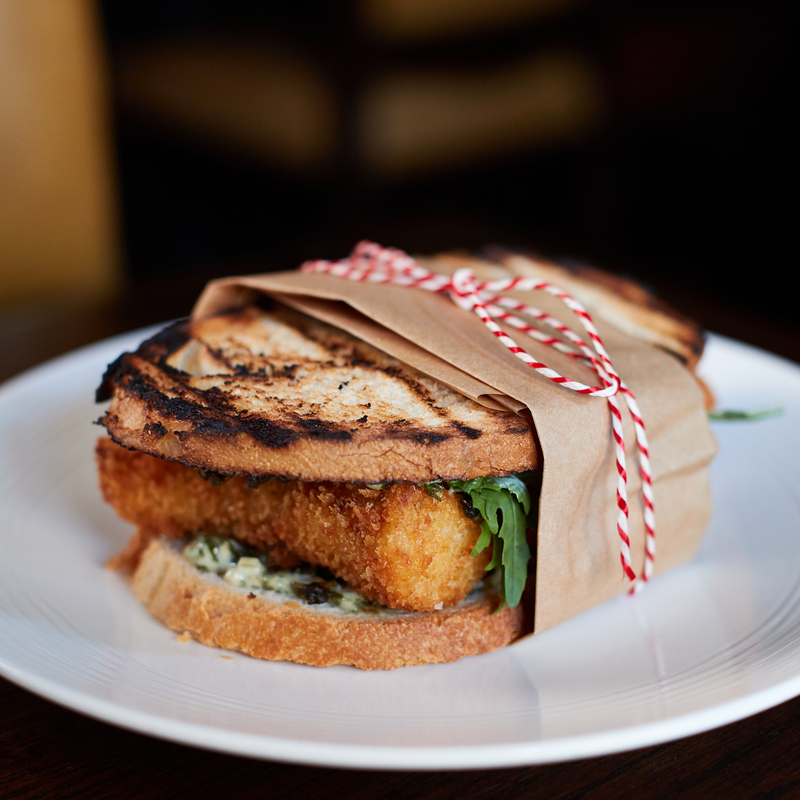 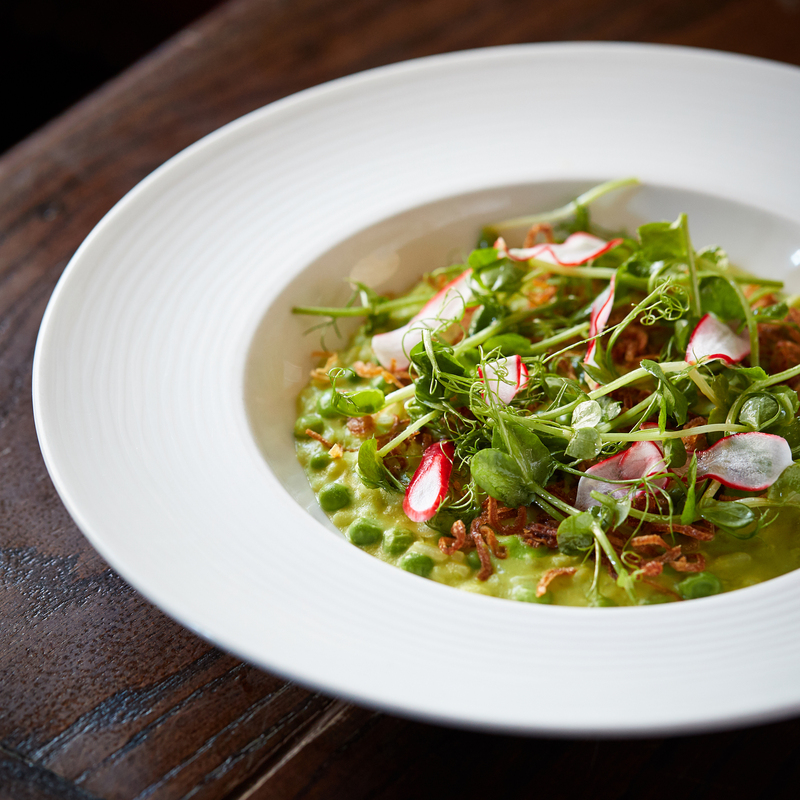 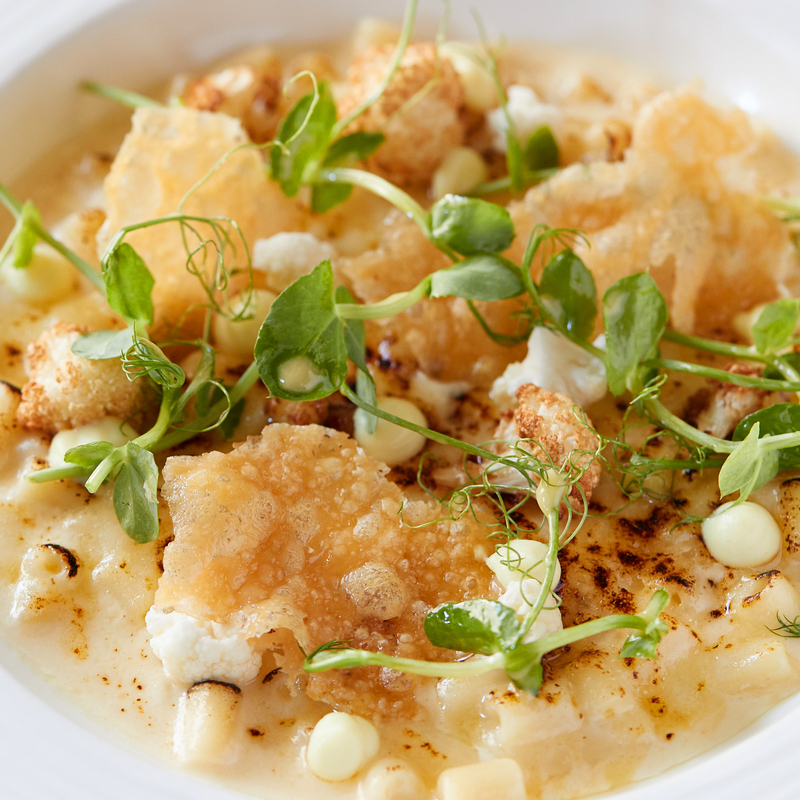 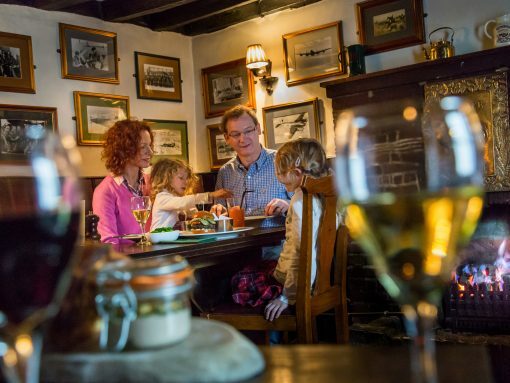 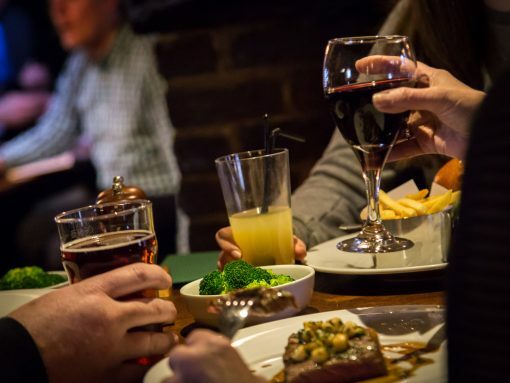 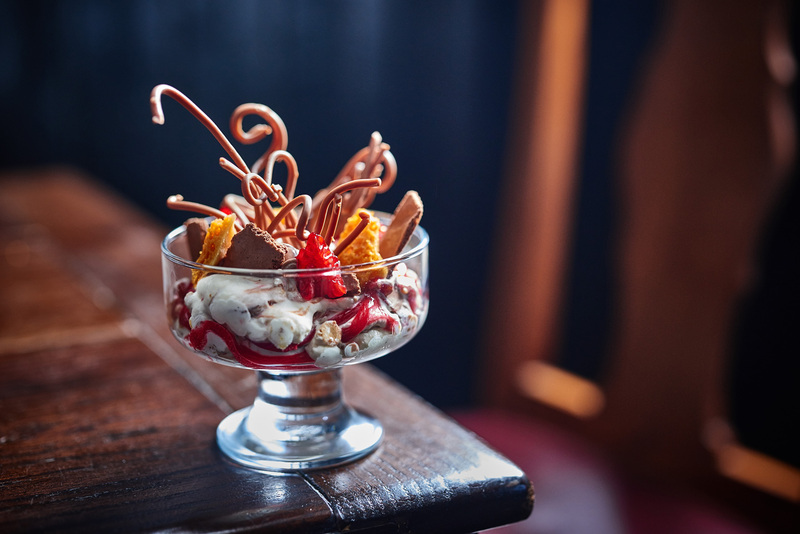 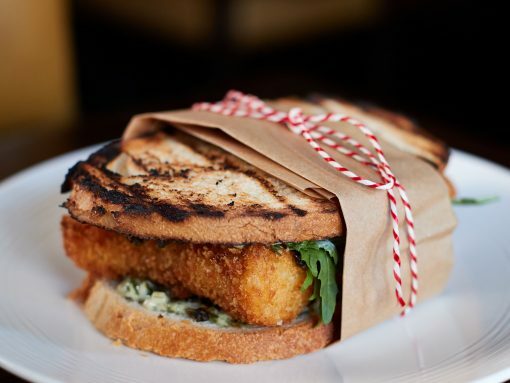 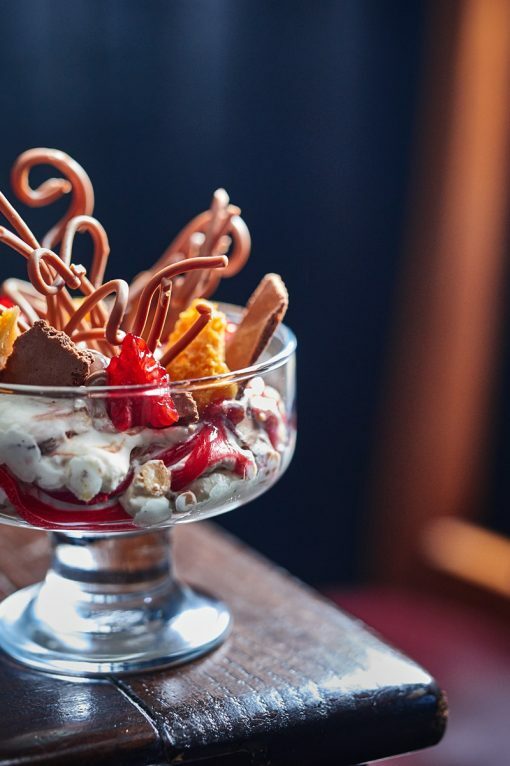 Family-friendly dining at The Crown at Bray. 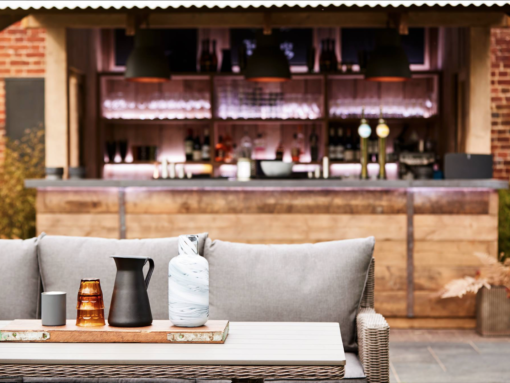 Our Summer Garden, one of Bray's best kept secrets! 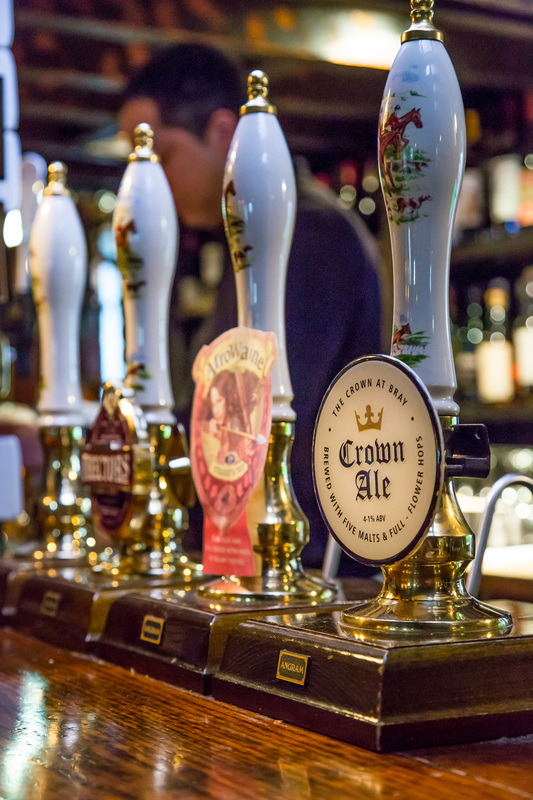 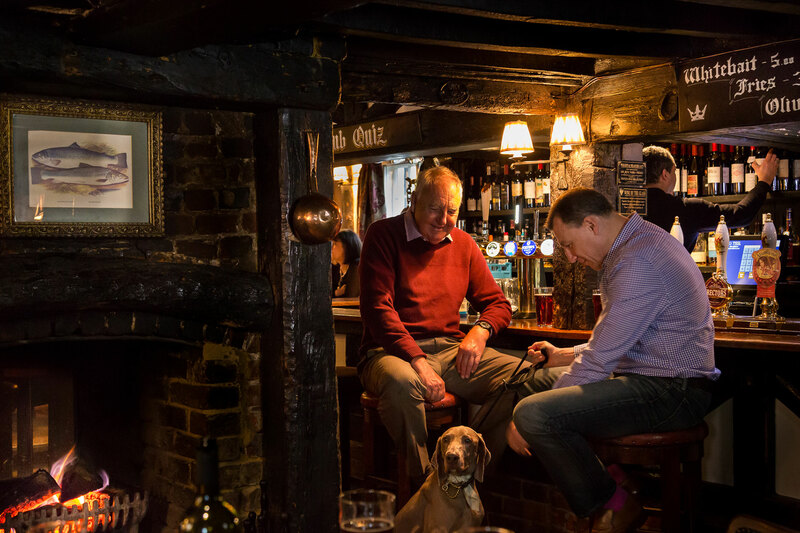 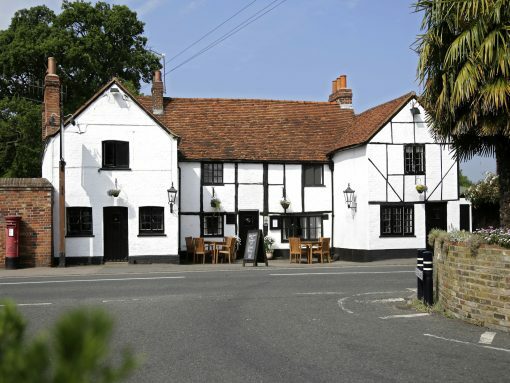 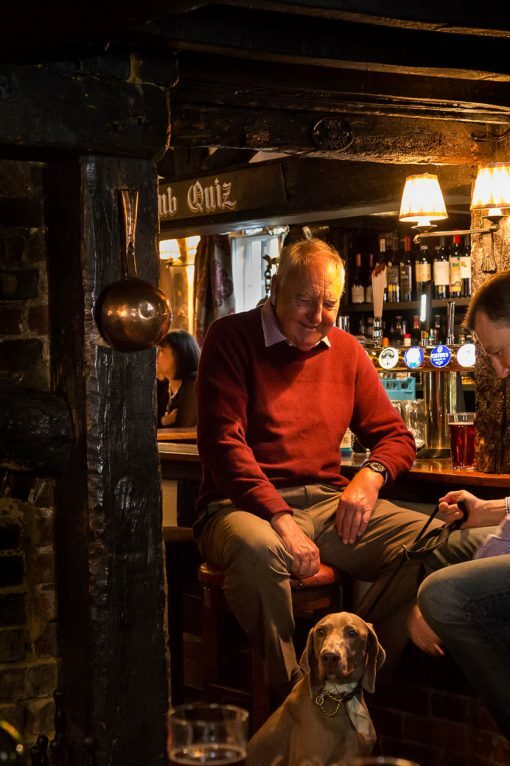 Enjoy the welcoming atmosphere in The Crown at Bray. 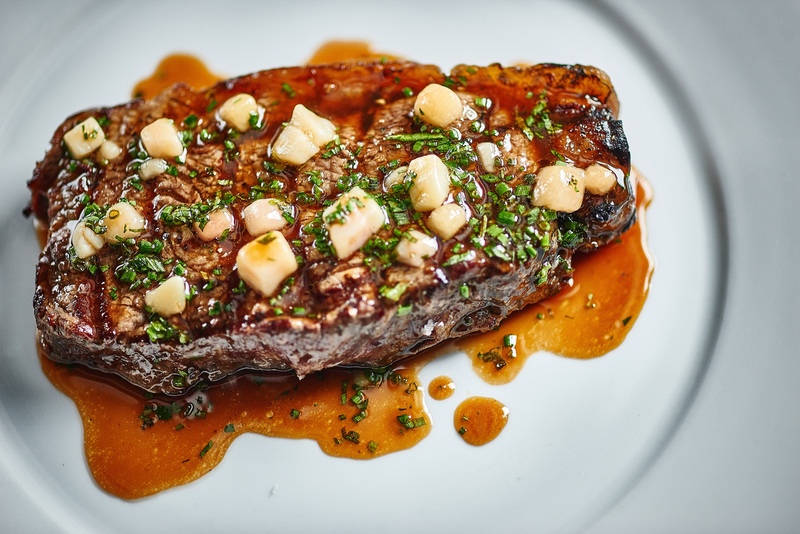 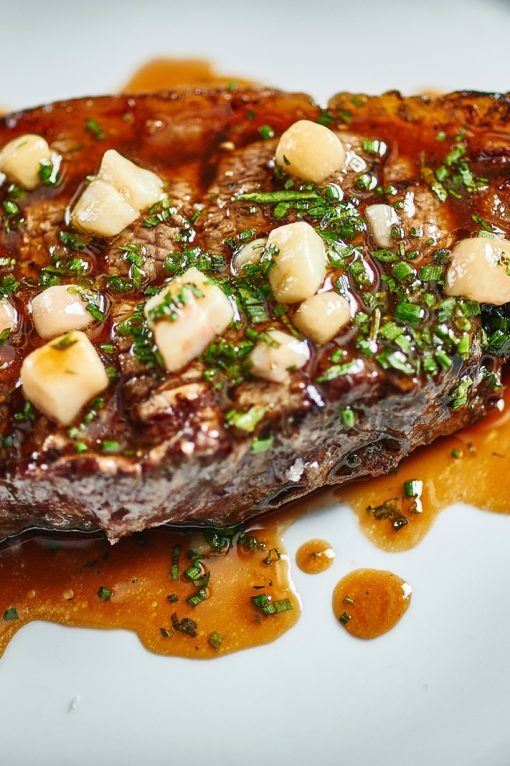 Char-grilled Hereford Sirloin Steak, Marrowbone Sauce, Fries. 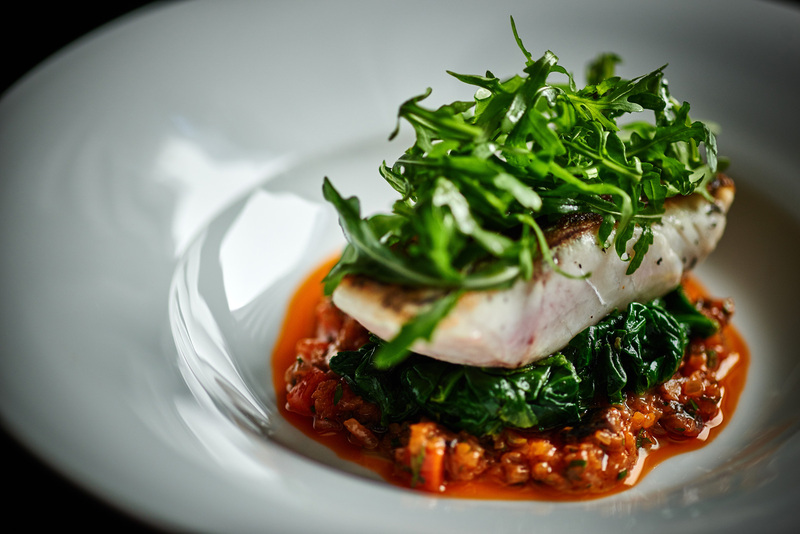 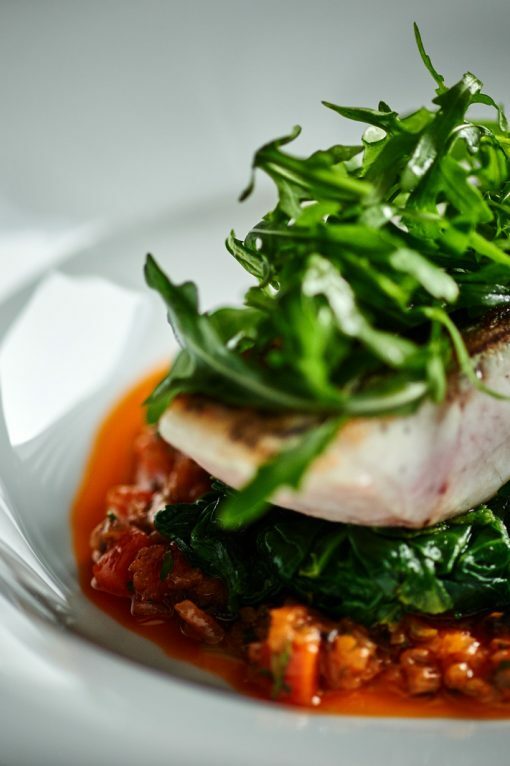 Roast Fillet Stone Bass, Spinach, Tomato, Shallot & Rocket. 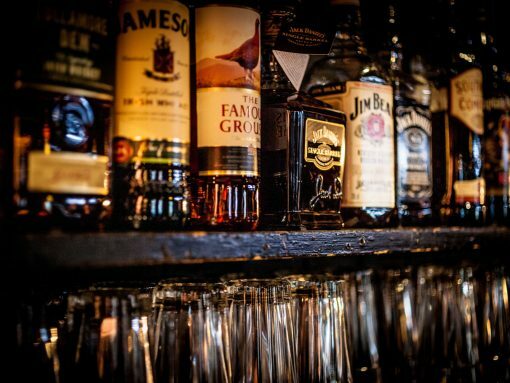 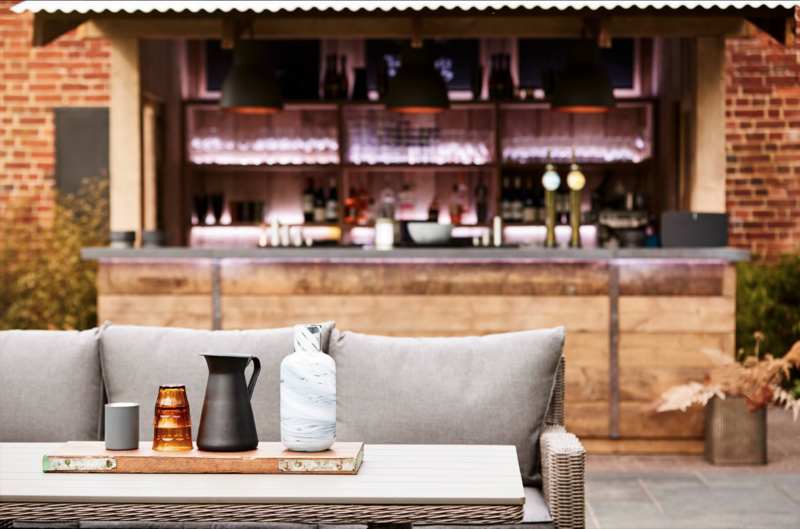 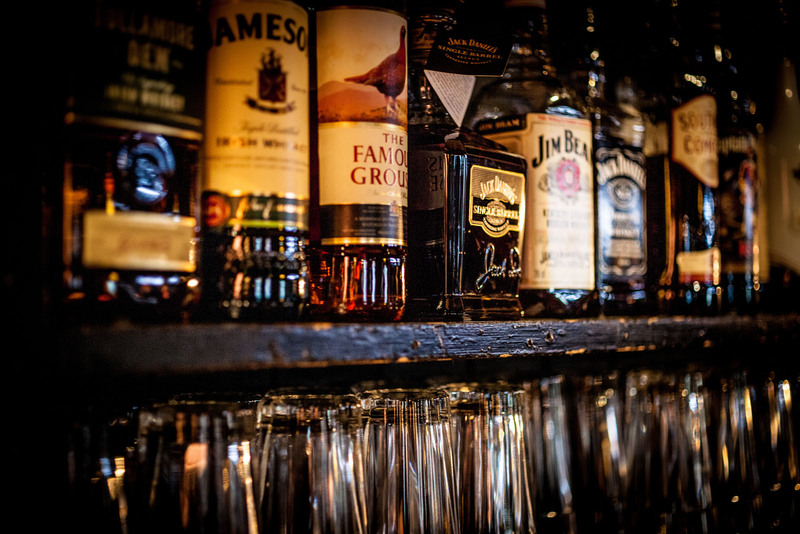 Our bar stocks a good range of whiskys, gins and popular drinks as well as a carefully chosen wine list. 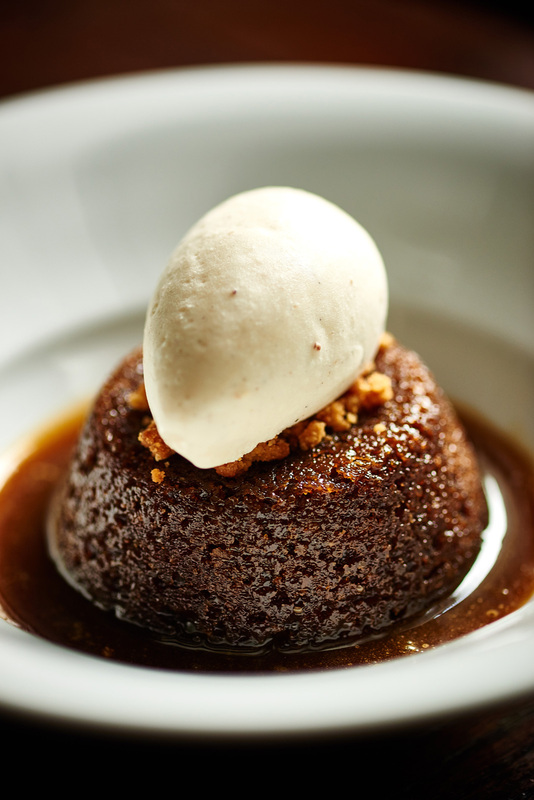 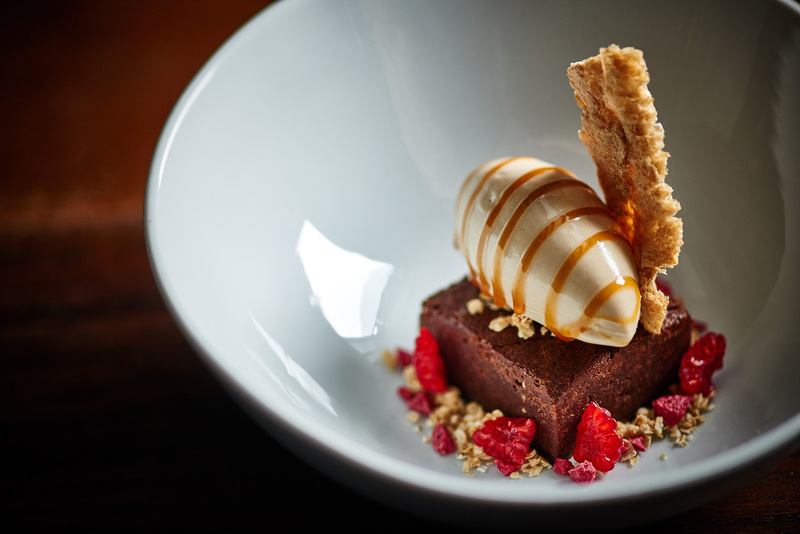 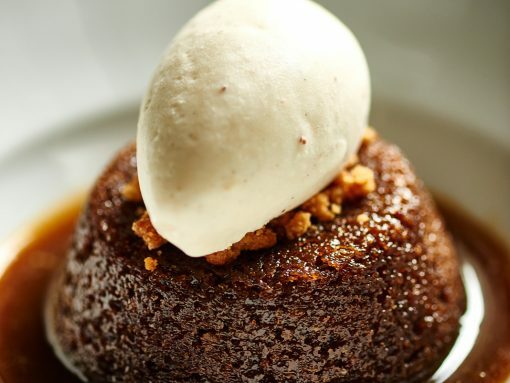 Sticky Toffee Pudding, Vanilla Ice Cream. 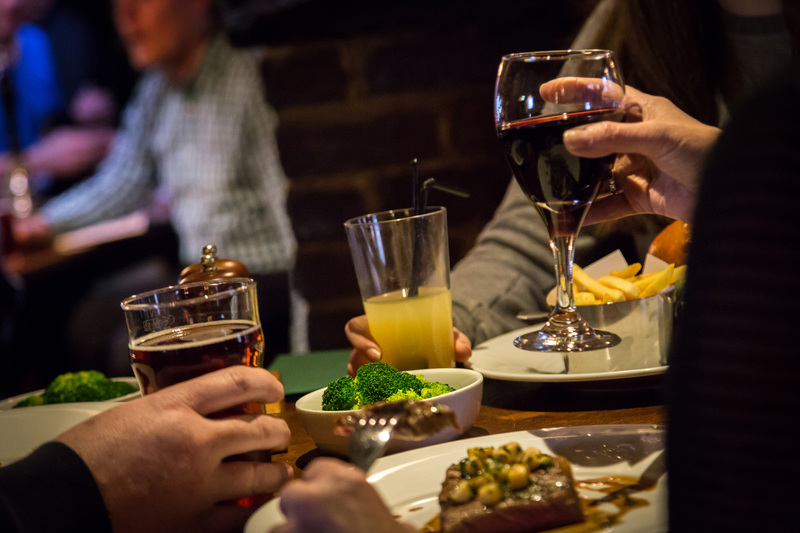 We're still a regular local pub - not dining tables only! 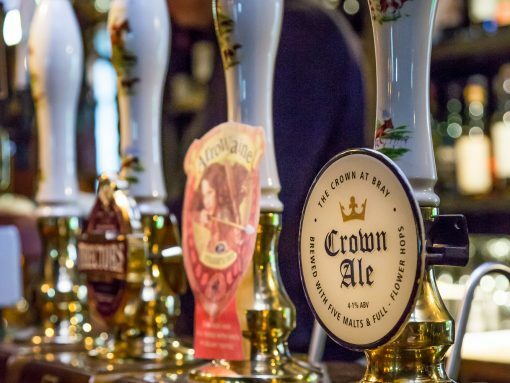 Ales and lagers on tap including our own Crown Ale.